Obesity is a condition where the body accumulates excessive fats. A person whose Body Mass Index (BMI), (individual’s weight in kgs divided by the square of his height in meters), is greater than or equal to 25 is termed as overweight. A person with a BMI 30 or greater is considered to be an obese. Today, on World Anti-Obesity Day (November, 26), Nation Next lists some of the natural remedies that will make you lose weight faster. While these are some sure shot home remedies for obesity, there has to be a long-term commitment to achieve this goal by altering your diet and most importantly, getting rid of your sedentary lifestyle. Here’s how you can shed those extra kilos without any side effects. PS: Don’t expect these remedies to do wonders overnight! Boil one glass of water and add one teaspoon of ajwain. Allow it to dissolve completely for at least five minutes. 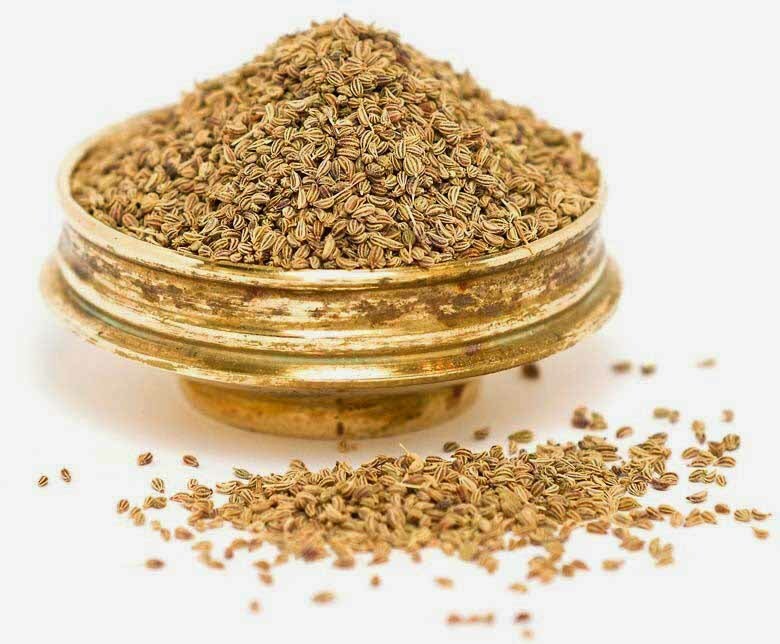 Having lukewarm warm with ajwain on empty stomach, will aid digestion; get rid of constipation and gastritis. 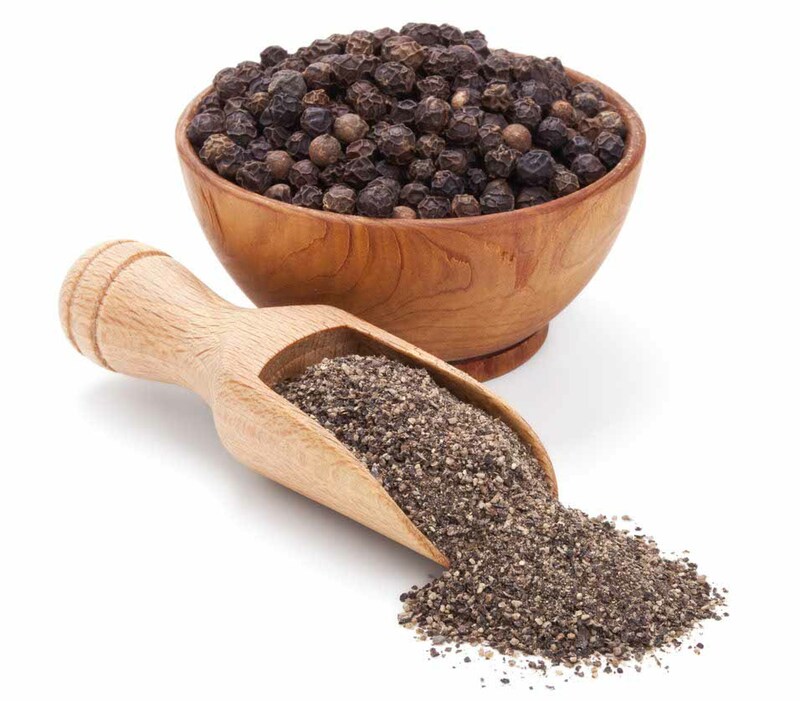 Black pepper contains piperine, which controls the generation of fat cells. Also, it reduces the fat levels in our blood stream and enhances the body’s ability to absorb nutrients from our foods. Lemon too cuts down fats. A dash of black pepper and one teaspoon of lime juice in one glass of warm water post your heaviest meal will surely cut that extra fat! 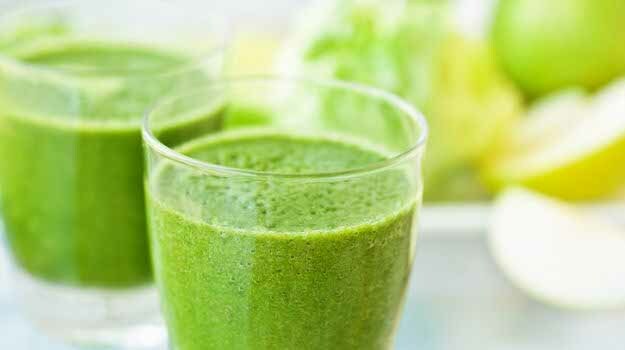 Lauki (bottle gourd) juice is one of the quickest and healthiest ways to lose weight and keep your heart healthy. Being high on fiber, it successfully curbs your appetite, which in turn helps in losing weight quickly. Just squeeze a grated lauki and extract its juice. Every time you get those hunger pangs, slurp your lauki juice (half to one cup at once). Combination of three herbs- Amalaki, Haritaki and Bibhitaki, one of the wonder herbs of Ayurveda – Triphala – not just helps reduce obesity but also is the best antioxidant and anti-inflammatory. Often cited as the best ‘super food,’ Triphala is known to gently remove all toxins, fats and fluids from your body. 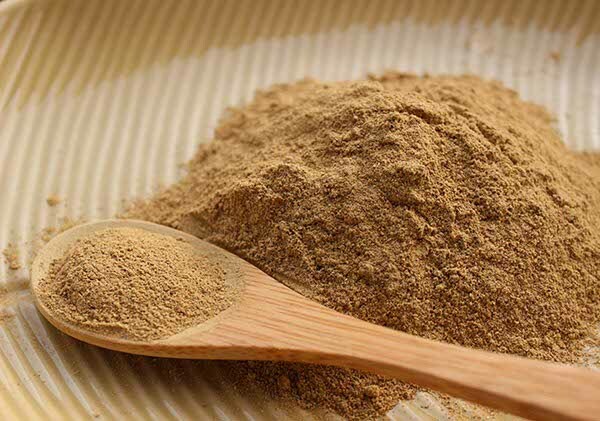 Mix one teaspoon of Triphala powder with lukewarm water (every morning) and consume it on empty stomach for best results. Cinnamon, also referred to as the natural insulin, maintains healthy blood sugar levels in the body. It helps in increasing the metabolism that not only treats diabetes but obesity too. 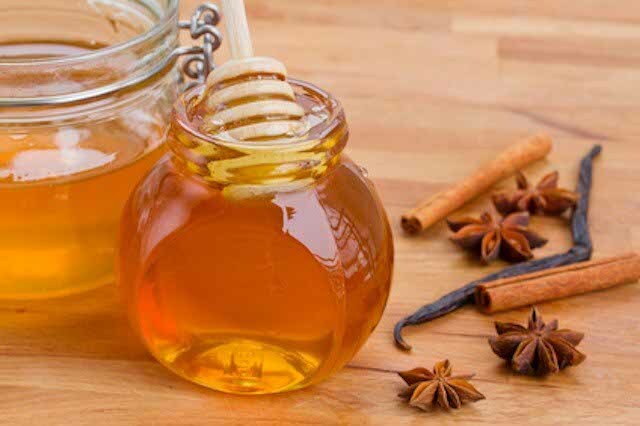 Mix a pinch of cinnamon with one teaspoon honey in warm water. Consume it half hour before going to bed at night for a healthy and quick weight loss. 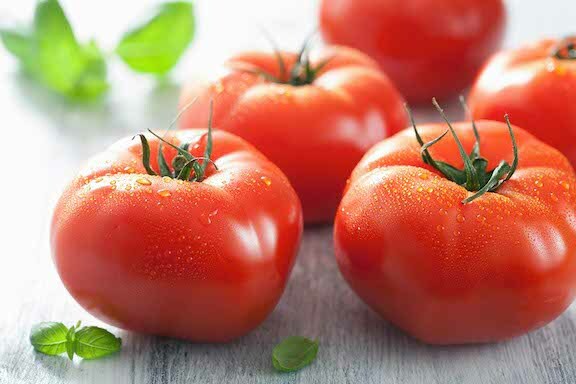 Rich in vitamins A, C and K, tomatoes are also rich in antioxidants, which controls obesity. They also tend to alter our hormone levels that in turn affect our appetite. Having tomatoes on an empty stomach (with the peel and the seeds) prevents as well as reduces obesity. Three to four cups of green tea with ginger, honey and lemon, and you are sorted! It enhances our body’s ability to perfectly utilise our fats to generate energy. 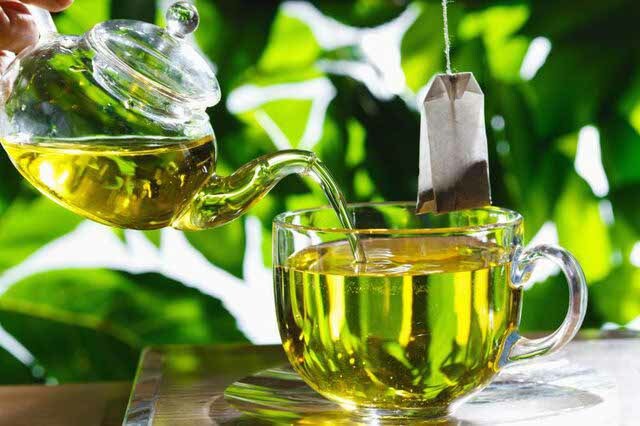 Perfect way to increase metabolism, green tea is one of the most convenient ways to get rid of obesity.